Can Djokovic Reclaim His Standing at Top of Tennis World With Victory? Novak Djokovic just hasn't been right over the past couple of years. Djokovic's "personal problems" have seen him tumble down the rankings over the past couple of years. In the past, Djokovic would be a favourite to win any tournament that he played - lately, he has been lucky to get past the second round. Wimbledon has seen Djokovic regain precious confidence and he is now just one match away from climbing to the top of the tennis world once again. 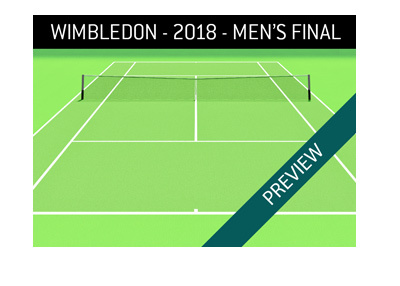 Standing in his way will be Kevin Anderson, who won one of the longest matches in Wimbledon history in the semi-finals. Fatigue will likely be an issue for both men, as Djokovic was stretched to the limit by Rafael Nadal in a five-set marathon in the semi-finals, while Anderson played one of the longest matches in the history of the tournament. 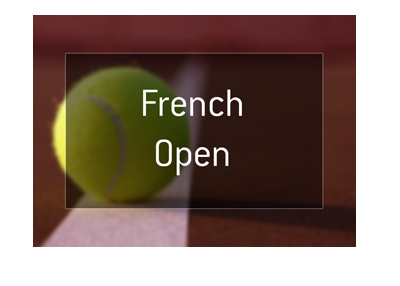 One thing to consider is that Djokovic's match with Nadal was delayed by curfew, so he will be playing tennis for three days in a row when he hits Centre Court on Sunday. That being said, Djokovic is playing with confidence once again and is still one of the best players in the world, so Anderson will likely have a very hard time with things on Sunday. Novak Djokovic is currently the #21 ranked men's player in the world, and he would take a very big leap up the rankings with a win on Sunday. 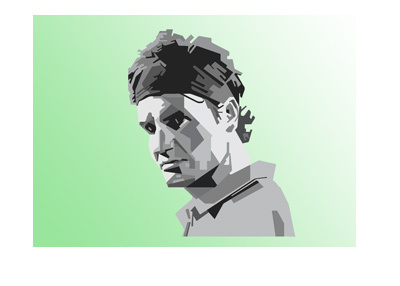 Can Djokovic regain his form, or will Anderson complete the unlikeliest of victories?